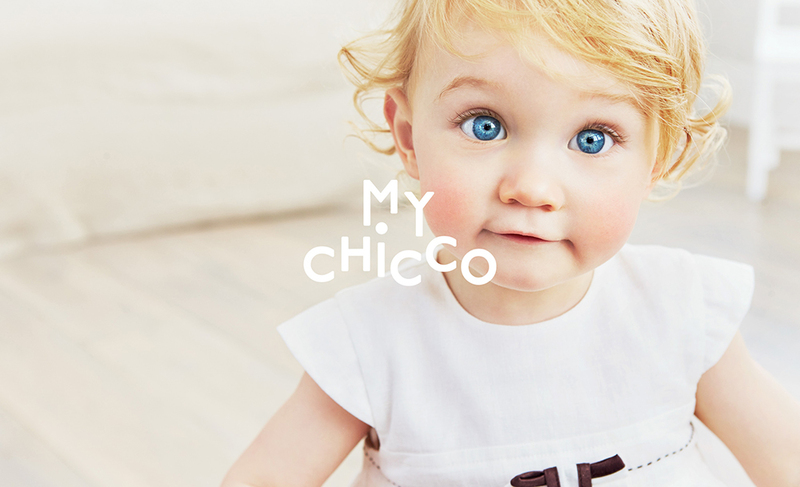 Chicco italian brand for kids. 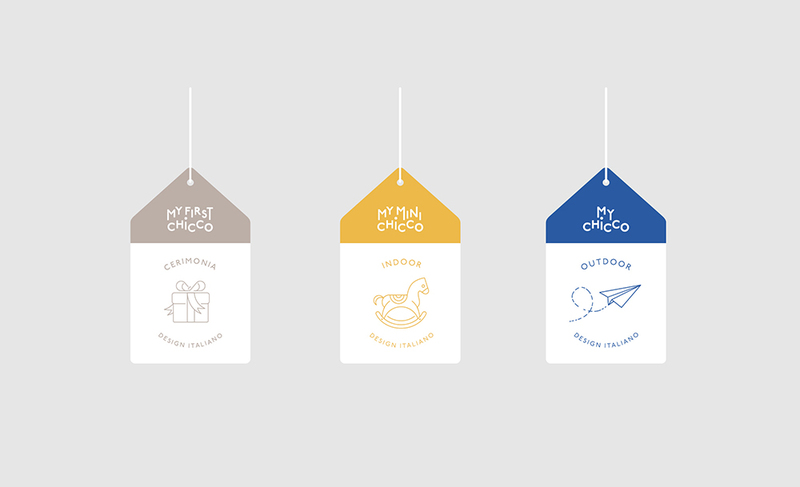 Since its establishment in 1958, it’s one of the most famous brands of kids products, with a leadership both in Italy than in the international market. 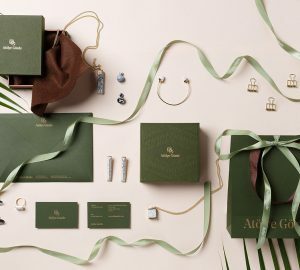 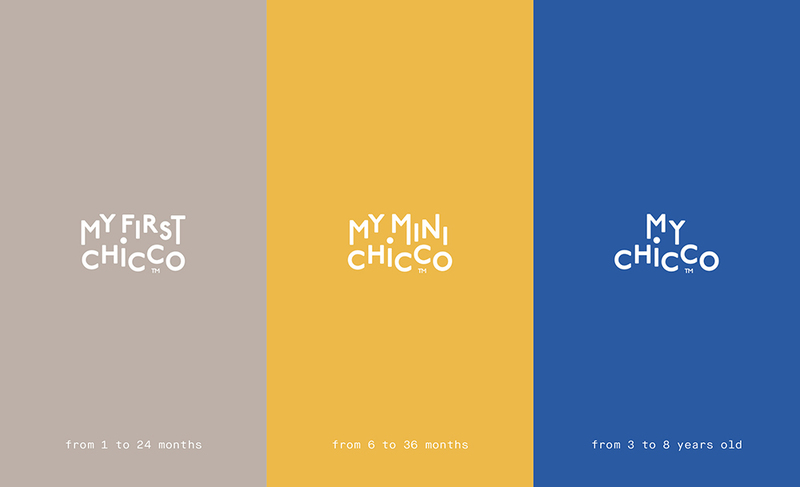 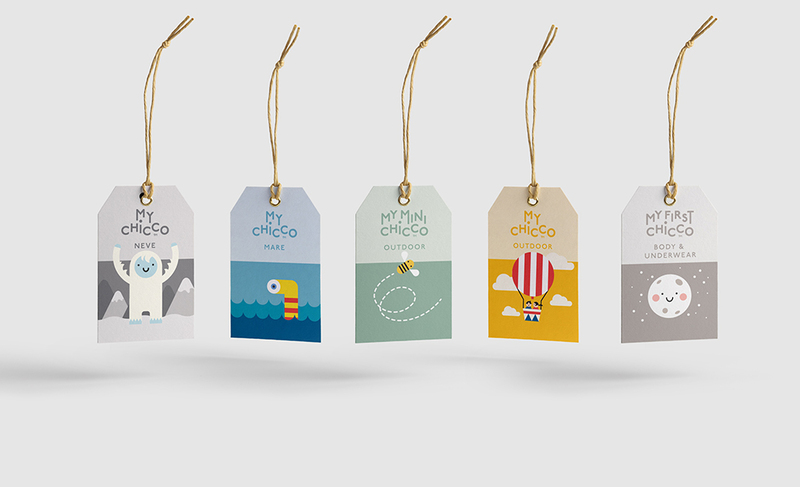 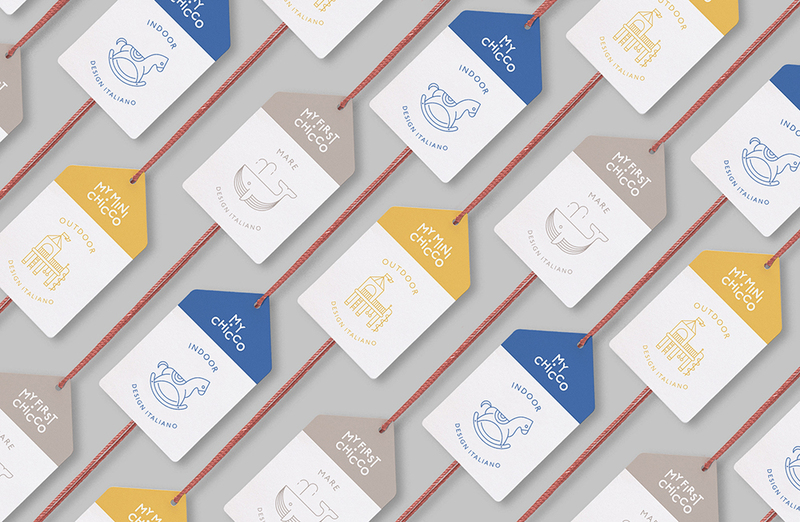 Auge Design was created concept of rebranding for Chicco. 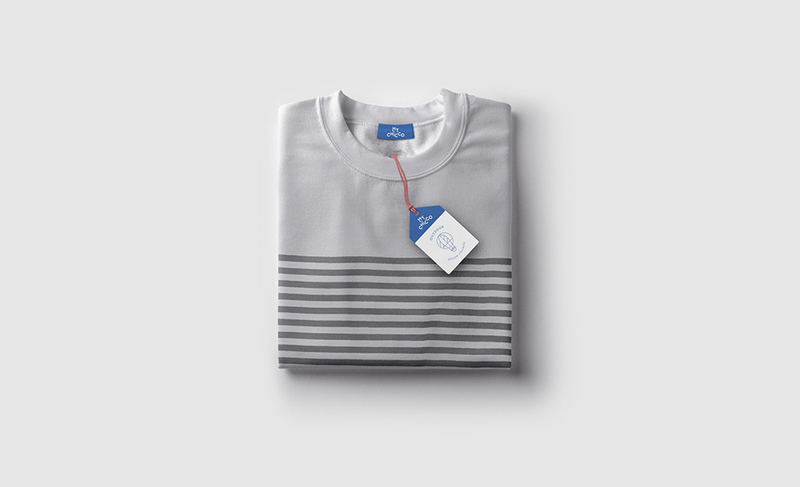 For every age selected own color. 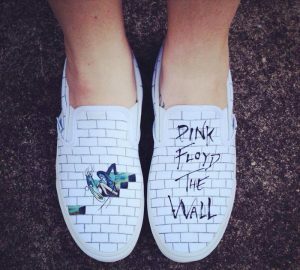 That good idea. 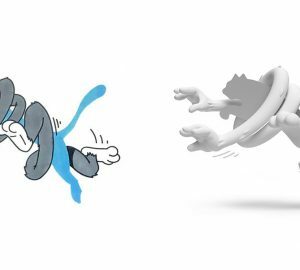 – and other great, but less popular.